This is absolutely the most wonderful time of the year…. to think about eating a little more healthy. For me, a low carb diet has always been a good health choice. 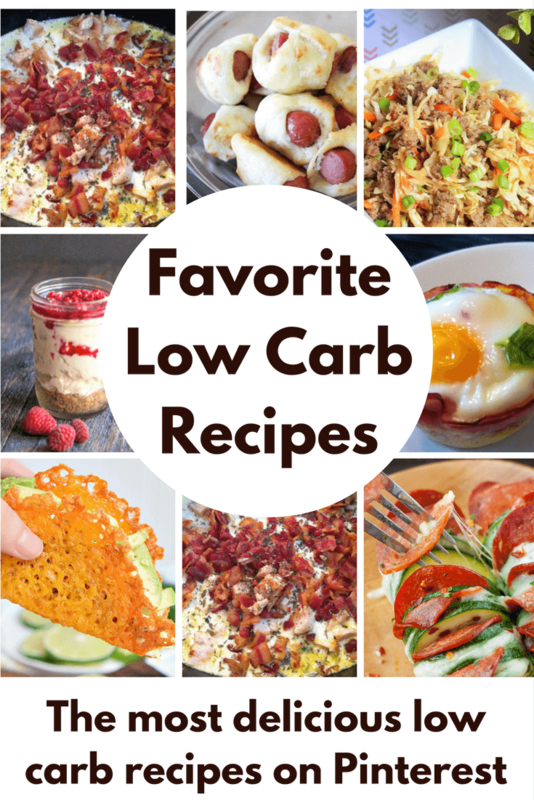 Today I want to share some of the greatest low carb recipes that I’ve found on Pinterest. I haven’t tried all of them yet, but they have me drooling. There are even some low carb dessert recipes thrown in, too! 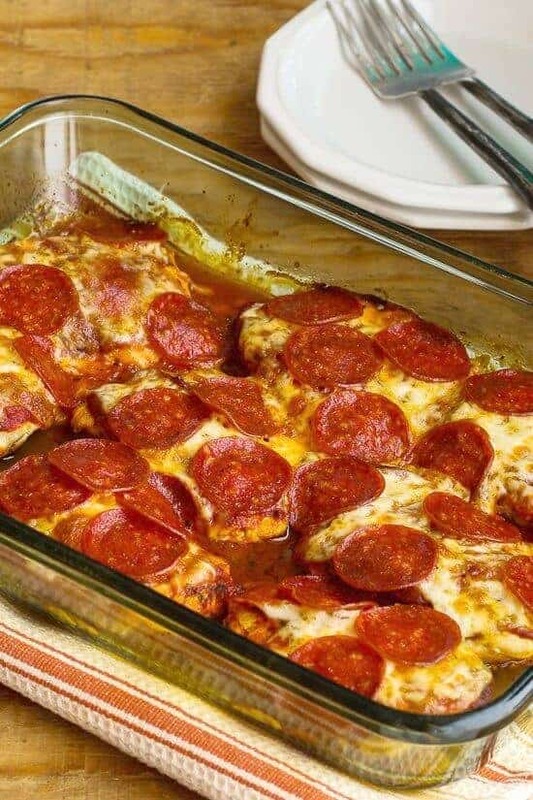 Kalyn’s Kitchen has whipped up this Low Carb Pepperoni Pizza Chicken Bake and you can’t tell me that every kid would not love this one. Cheese, pepperoni…. looks amazing and super easy to put together! 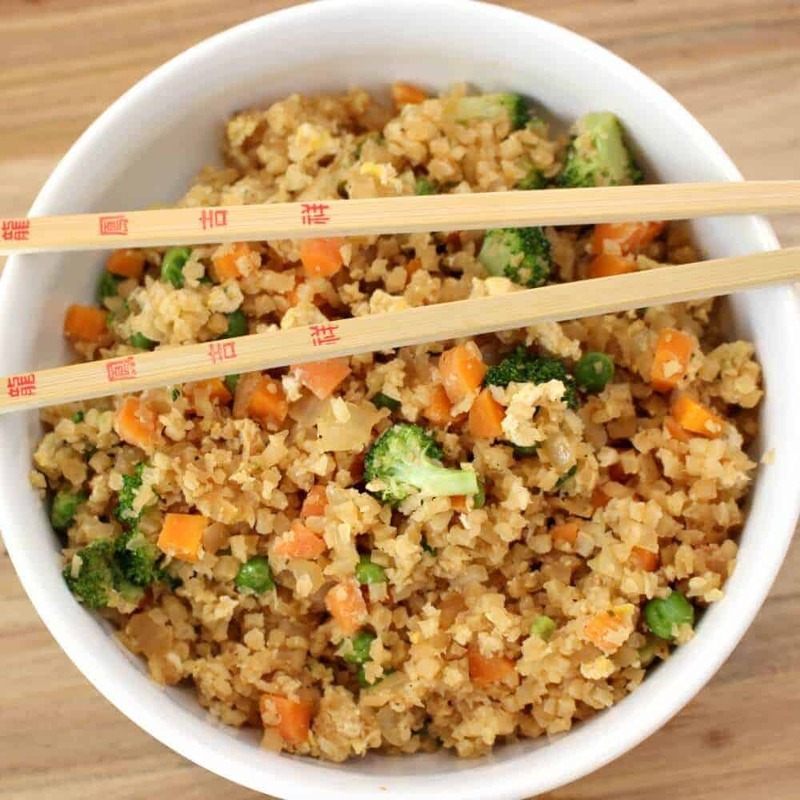 This cauliflower fried rice is a favorite at our house and is a great low carb version of a fried rice recipe. It is so good and full of delicious vegetables. I was really surprised at how changing just a few ingredients made this a healthier version, but it didn’t taste that way. Who loves cheesecake? I sure do! 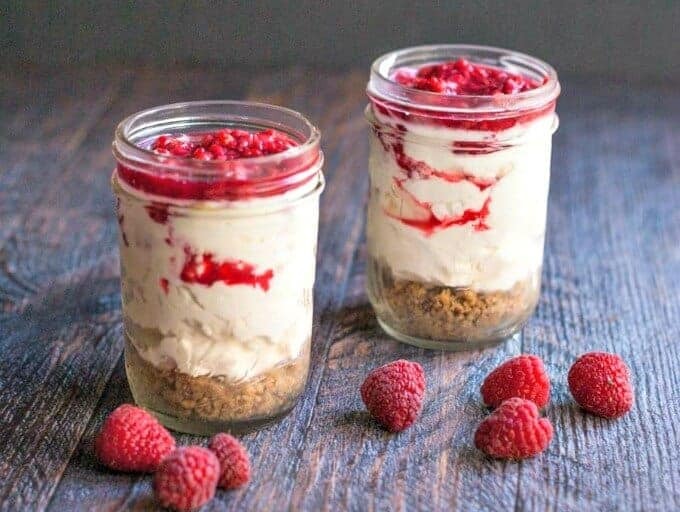 My Life Cookbook has made this no bake low carb raspberry cheesecake and it looks to die for. I really want to try this one out. It also looks super cute in the mason jars. Everyone loves a dessert they don’t have to share! 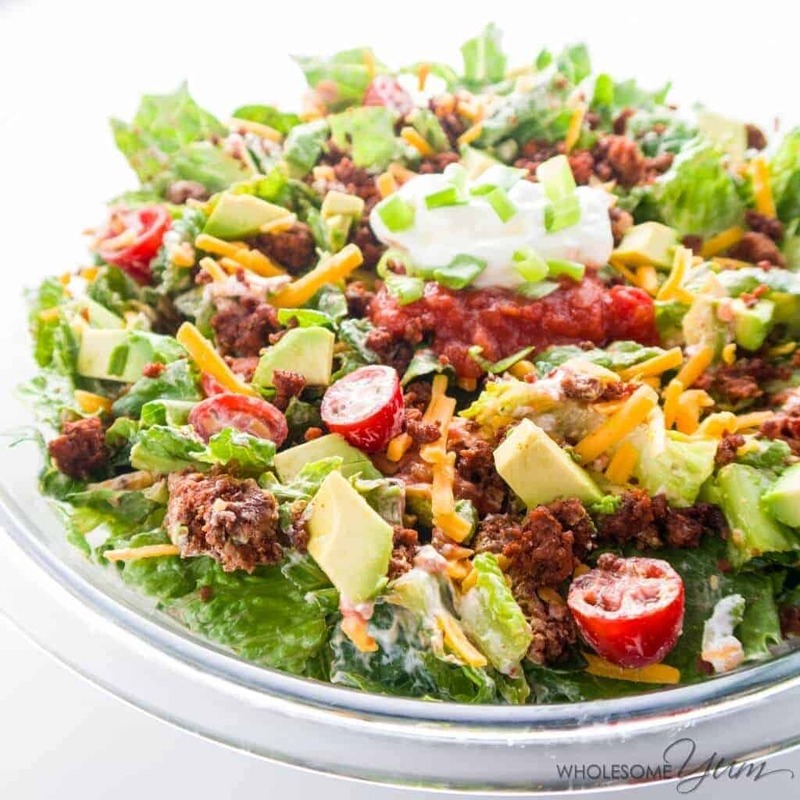 Wholesome Yum has me salivating over this low carb Taco Salad. Just look at all of those ingredients… yum is right! They say this is made with 10 ingredients, but you can add a few or take away a few depending on your family’s likes and dislikes. I love how colorful it is! These Baked Chicken Tenders are at the top of my to-do list. The Chunky Chef uses absolutely no breading, just spices and she even gets her kids in on the fun to make this dish. I can’t wait to try it! You need to read the story behind this one, too. A good read. 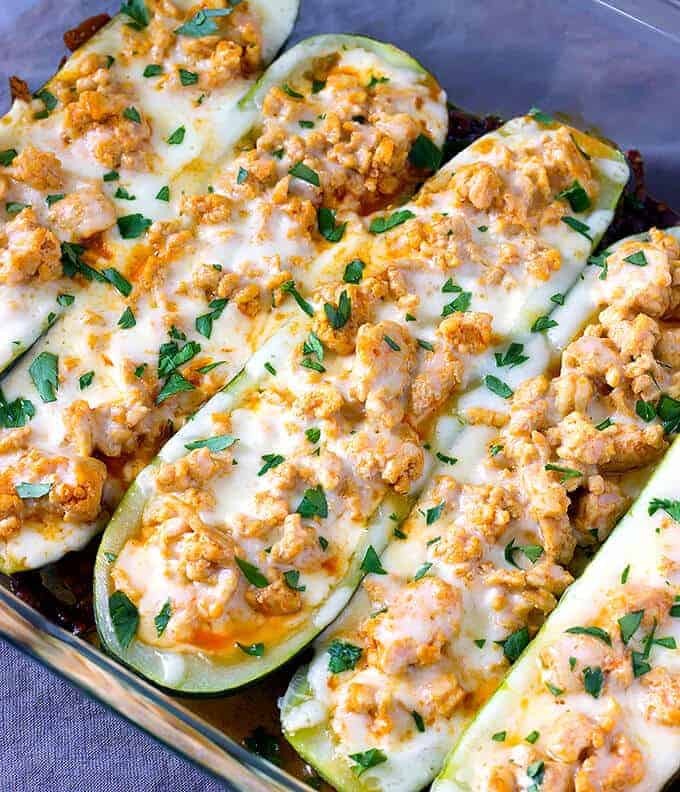 These Buffalo Zucchini Boats by the Wholesome Chef look so yummy and also so fun. Who doesn’t like to eat food from a boat? Ready for another cool zucchini recipe? 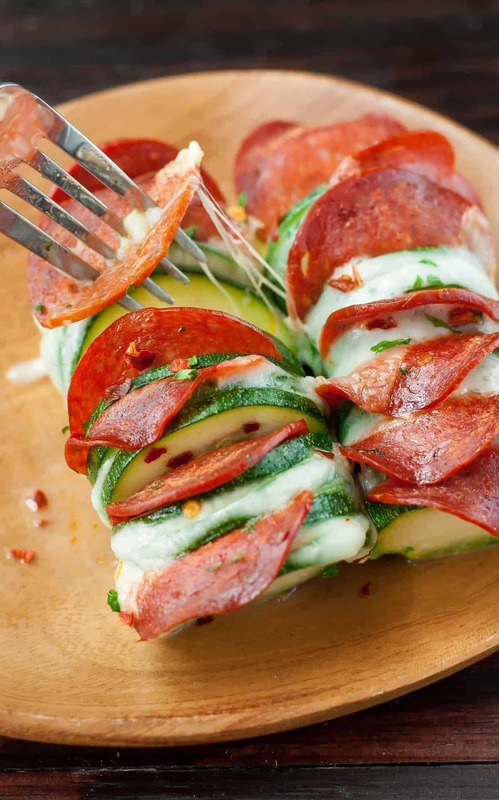 Peas and Crayons has revamped the Hasselback Potato recipe to a Cheesy Zucchini Hasselback Pizza. How cool, and yummy is this? I am drooling this looks so good! Low Carb seriously never tasted so good. 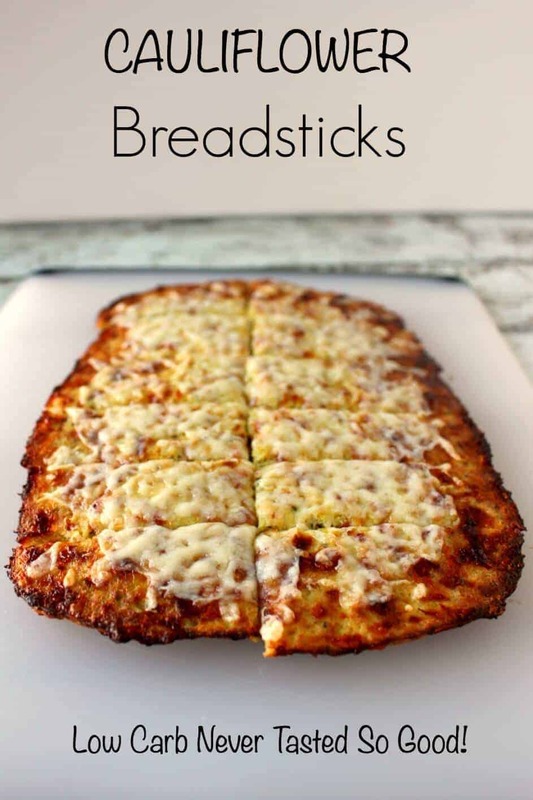 These cauliflower breadsticks taste amazing. I kid you not friends, these breadsticks are so yummy. So very good. Now Pick your chin off the ground…. Joy Filled Eats has the most amazing low carb recipe for white chocolate peanut butter cheesecake. Oh my goodness it looks amazing. Yum oh heavenly yum! Did you hear the combo here? White chocolate, peanut butter, cheesecake and it is a healthier version for me? I’m sold! 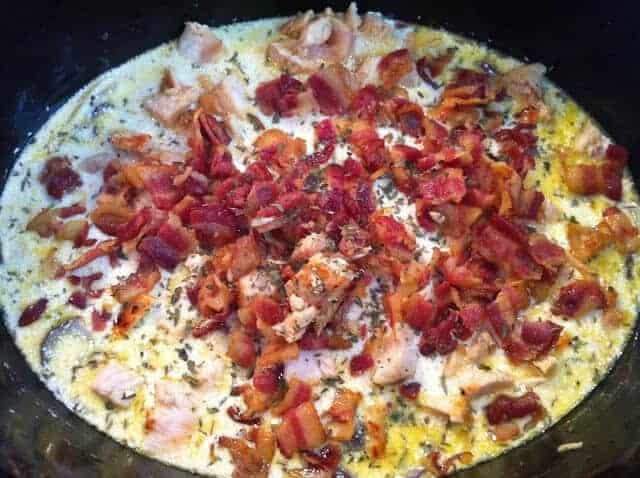 This slow cooker chicken bacon chowder by Peace Love and Low Carb is certainly not lacking in the flavor department. Just look at all of that glorious bacon. I’ll gladly sacrifice carbs for bacon any day. 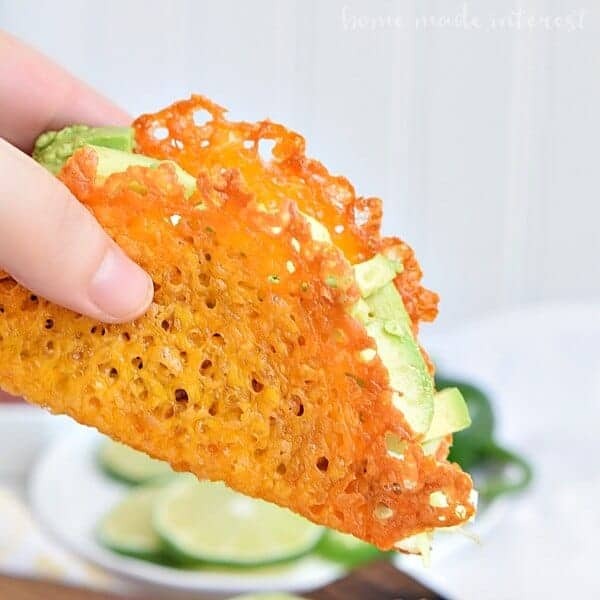 Home Made Interest knows how to take an ordinary taco and make a delicious low carb treat. Make a shell out of cheese. Genius! 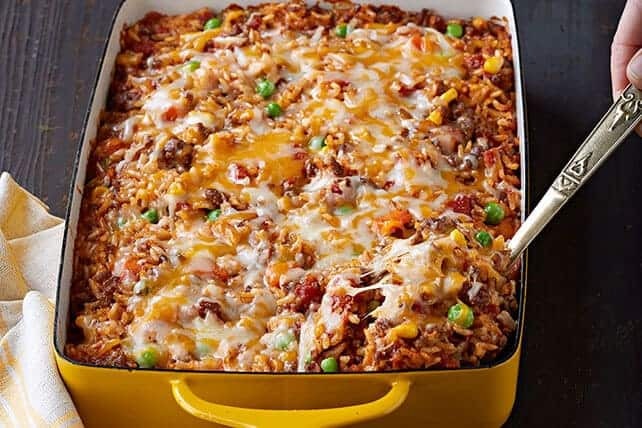 Kraft shared this delicious Low Carb Mexican Beef and Rice Casserole and for those of you who love an easy casserole this one is for you (and me!). Buns in My Oven shares this Low Carb and Gluten Free Buffalo Chicken Meatball Recipe. These look so good and my kids love meatballs. 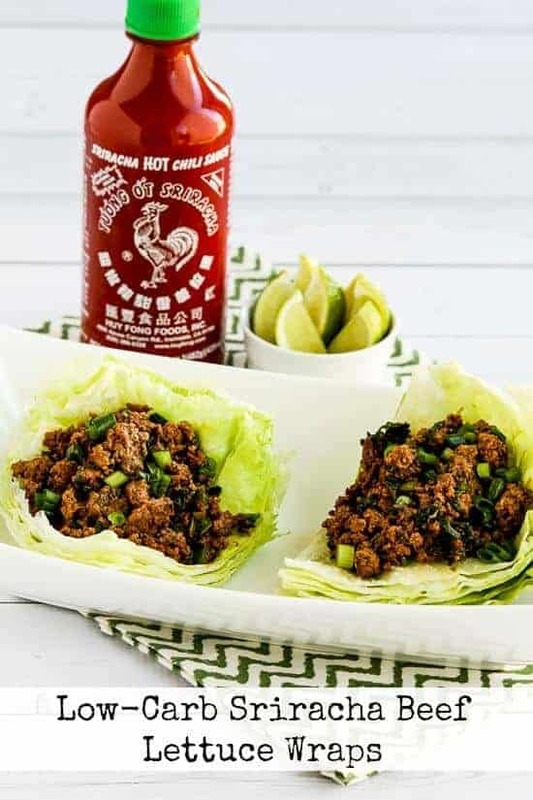 Kalyns Kitchen has an amazing low carb sriracha beef lettuce wraps. If you like a little heat, you will love these and they can be made in just a few minutes. 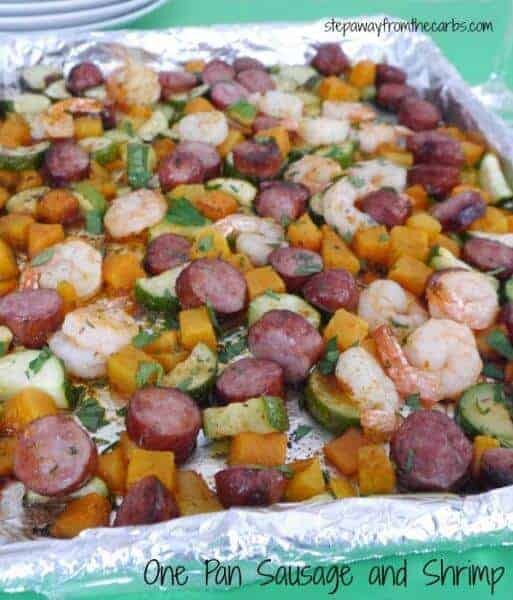 Step Away from the Carbs has a really simple, but totally delicious One Pan Sausage and Shrimp Bake. How yummy do these key lime pie bites look from Beauty and the Foodie. They are low carb, paleo, gluten free and very tasty. My kind of combo! Now this recipe looks so fun and delish. 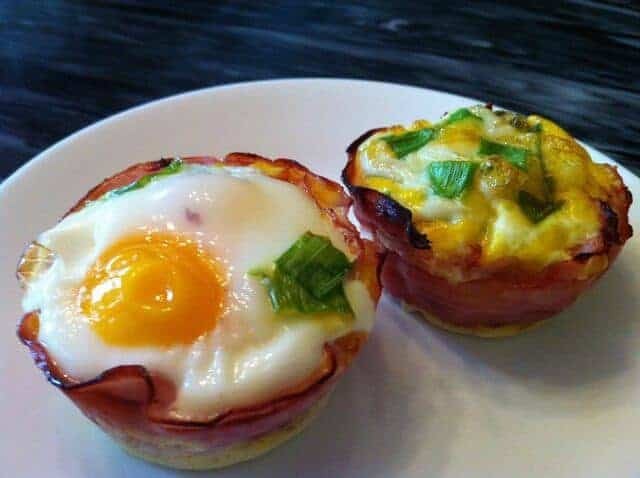 These baked eggs in ham cups by Oh Snap Let’s Eat would be so good for breakfast and extra fancy for brunch! My Montana Kitchen proves to the world that kid’s favorite food, pigs in a blanket can even be made in a low carb gluten free manner. You need to check out what she used! 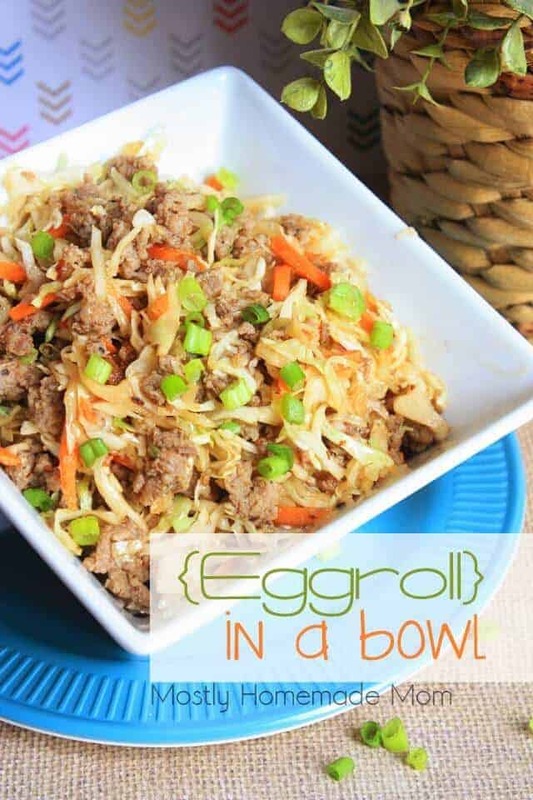 Mostly Homemade Mom came up with the idea for a low carb eggroll in a bowl. 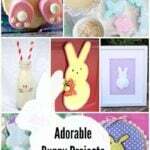 Such a great idea and she even includes a video to show you how to make it! Ready for a dinner the whole family will love? 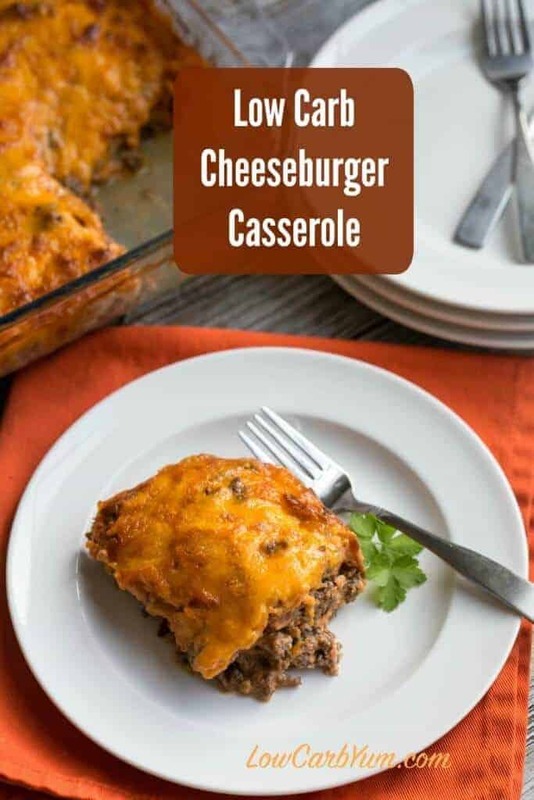 Low Carb Yum shares this recipe for a Low Carb Version of Cheeseburger Casserole that looks like a home run. I think my kids would really love this one. How about you? What do you think? Do you think you could start the new year off right with some of these low carb recipes? They all look amazing and a healthier version of some of my favorite recipes are at least worth a try, although I have a feeling I’m going to love them. I hope that you guys have found a few to try out. 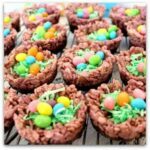 The desserts look amazing and most of the recipes are totally kid friendly meals that the entire family will enjoy. Enjoy! What a great collection; thanks for including a couple of my favorites! Pinning and sharing now! What a wonderful collection! 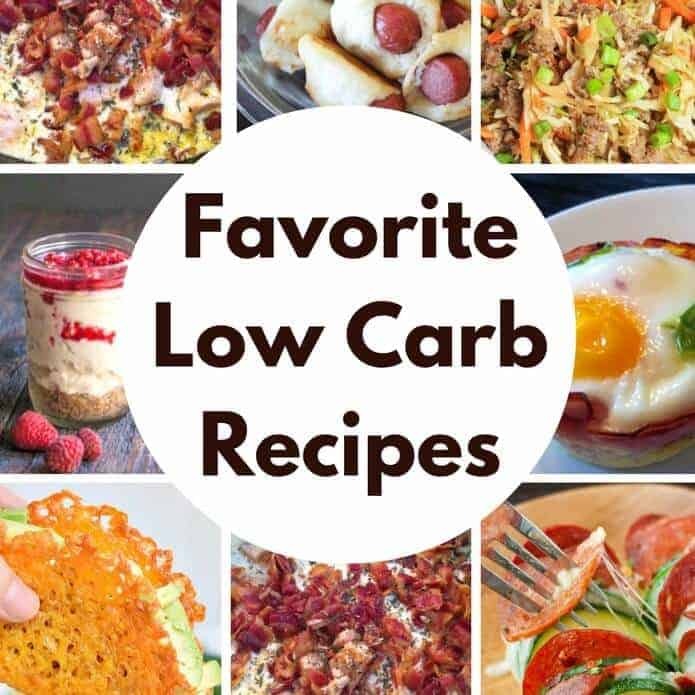 I’m always looking for more low carb recipes to add to my rotation. Thanks for including my taco salad recipe.